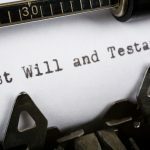 Although you may wish it were otherwise, there is a very good chance that you will be directly involved with the probate court at some point during your life. 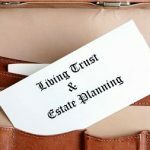 Even if you manage to avoid any direct involvement with probate court while you are alive, you should still have a basic understanding of the court because it will help you when you are creating your own estate plan. If you are a resident of Lincolnshire, Illinois, you will likely find the following Lincolnshire probate court basics to be a valuable resource. 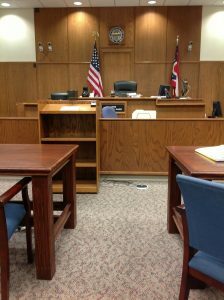 What Type of Matter Does the Lincolnshire Probate Court Handle? Most court systems have a separate probate court within the larger civil court system. The Lincolnshire probate court handles two basic types of legal matters. The first is guardianship petitions for a minor child or an incapacitated adult. 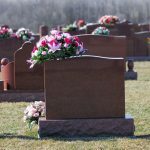 The second type of case handled by probate court is the administration of the estate of a decedent. If you find yourself involved in a guardianship proceeding it will be because you wish to obtain guardianship over a minor child or an incapacitated adult. 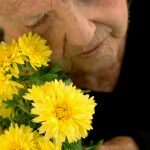 When the individual over whom you wish to obtain guardianship, known as the “ward,” is an adult, guardianship is often sought because the person is suffering from Alzheimer’s or another age-related form of dementia. Guardianship can be over the person, over the estate, or both. If you are appointed guardian of the person it means you will be given the authority to make personal decisions for the ward, such as which doctor will treat the ward. 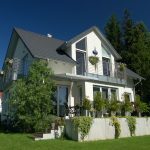 If you are granted guardianship over the estate, you will have control over the ward’s finances and will be responsible for things such as paying bills or selling assets. Guardianship is often a complex, and highly emotional, process that is best handled with the assistance of an experienced guardianship attorney. This is particularly true if the ward, or another family member, opposes the appointment of a guardian. When that is the case, your pursuit of guardianship over your loved one can lead to a costly and time-consuming legal battle. Even the most simple guardianship petition will require you to notify family members, obtain a medical evaluation, and appear for a court hearing wherein you will need to convince the judge that a guardian is needed. If you are concerned that a parent, or other loved one, has reached a point at which a guardian is needed, consult with an experienced guardianship attorney right away. 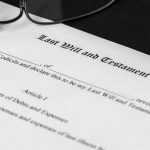 If the decedent was a resident of Lincolnshire, the estate will go through the probate process in the Lincolnshire probate court. If you find yourself involved in the probate of an estate and you have questions or concerns about the process, consult with an experienced probate attorney right away. For additional information, please join us for an upcoming FREE seminar. 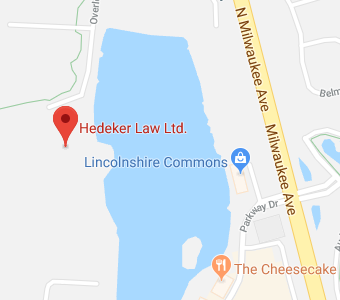 If you have additional questions or concerns regarding the Lincolnshire probate court, contact the experienced Illinois probate attorneys at Hedeker Law, Ltd. by calling (847) 913-5415 to schedule an appointment.